For 70 years, the Racker Center has provided strength-based support for individuals with disabilities and their families in Tompkins, Cortland and Tioga counties. Racker offers programs and services to more than 3,500 people, helping them to build lasting connections and lead fulfilling lives. 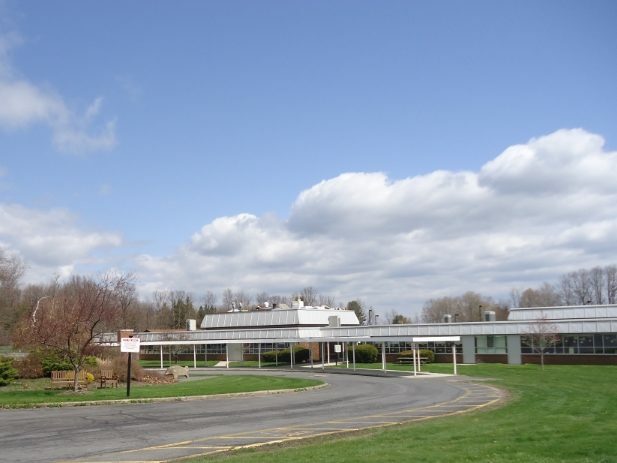 Taitem performed a conceptual study including mechanical, electrical, plumbing, LEED and rough energy calculations for improvements to an existing school building in 2008 and then provided mechanical, electrical, and plumbing design for the renovation of the school in 2011.